It's that classic tale: strapping young hero makes his way to a mythical city to vanquish skeletons and break the genie's curse. 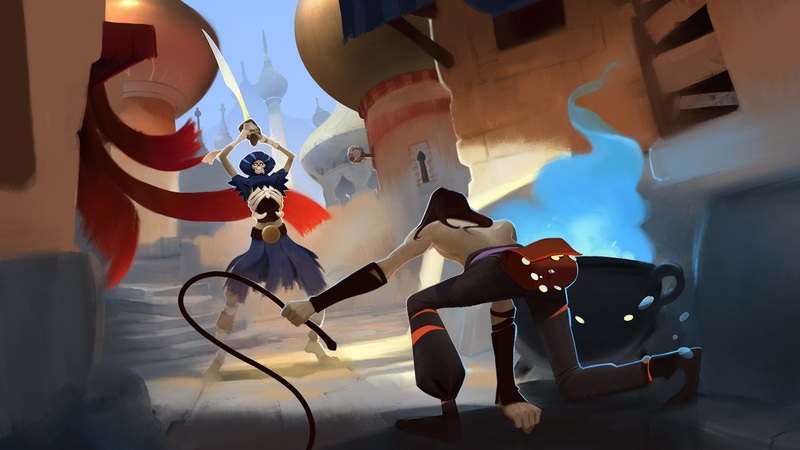 City of Brass is a first-person action roguelite with an Arabian Nights theme. The game does a lot to impress up front but did little to keep me hanging around. Trip one skeleton with a whip, and you've tripped them all.